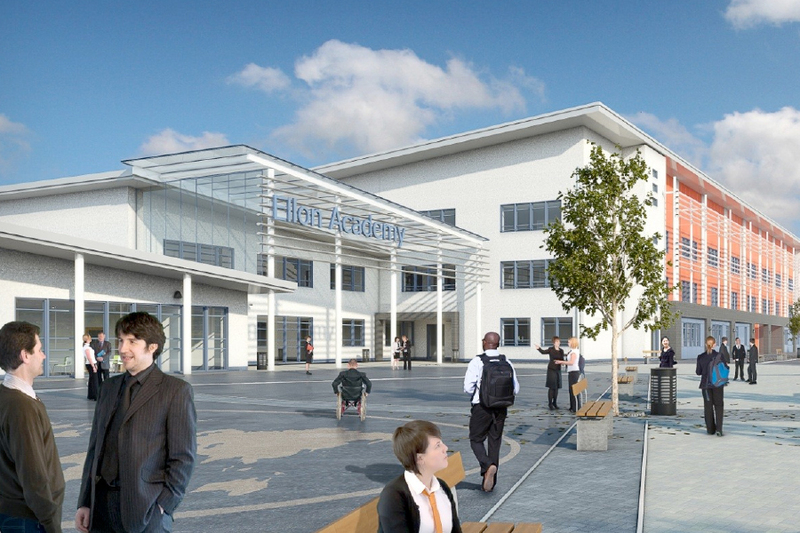 Aberdeenshire Council has gained funding from the Scottish Futures Trust to build a new 1200 pupil secondary school in Ellon, to replace the existing school which no longer fulfills the requirements of the modern secondary education curriculum. The site is a green field, part of wider masterplan area for future residential development south of the River Ythan, on the southern outskirts of the town. Our services will include preliminary design, ground investigation, design of a new footbridge over the River Ythan and all civil and structural design including a new access road. A Geo-environmental desk study and flood risk advice will also be provided. Initially, assessment of six alternative sites was undertaken to narrow down the selected site against criteria including risk, accessibility, flood risk and ground conditions. Our track record in school buildings allowed us to assimilate the project data quickly and to provide the client with site selection advice in advance of a full design team being in place. Our local knowledge of the River Ythan and available flood data assisted greatly in advising on flood risk prior to a full FRA being undertaken. Our multi-disciplinary skills also allow us to design a substantial pedestrian and cycle bridge of up to 100m span across the River Ythan.